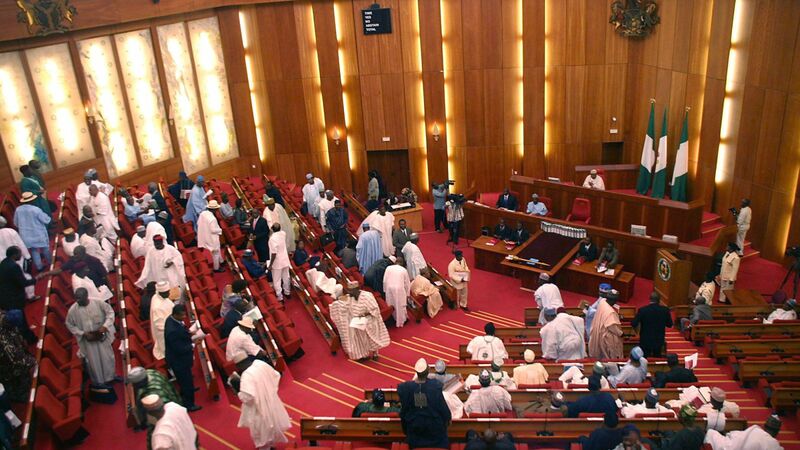 Recently, Nigerians let out a huge cry of disapproval when members of the Senate openly refused the proposition by the ad-hoc committee, headed by James Manager- Delta South to reduce the allowances and budget of the National Assembly. 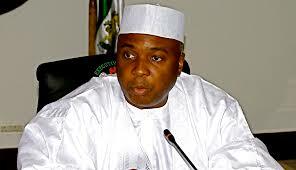 There are 109 Senators and 360 members of the House of Representatives and collectively they spend hundreds of billions of naira annually in budgetary allowances; and at this moment, there has been an indefinite postponement on considerations of the report. I will like to look at this from three points of views; a) From the point of view of we the people; b) From the point of view of the politicians and c) wholesomely. Let’s face it, we do not trust members of the National Assembly as a people and same goes for all politicians. Daily, we read about how our Nation’s resources are plundered and syphoned to foreign accounts or invested in choice property in the lushest areas of the world. I read recently of how the ICPC seized properties worth billions of naira from corrupt civil servants and I am constantly fazed with the amazing figures of the loot being stolen. 180 billion naira here, 20 billion dollars there, 500 million somewhere, and so on and so forth. So why will I not kick against the huge pay being paid to these public servants who represent less than 0.3% of our population? Whose budget represents a substantial part of our annual national budget? Most especially, when they get to decide their pay by themselves but sit over the budgets of the executive and judiciary? What happened to the equitable principle that you do not sit as judge over your own matter? We have now begun to chuck it up to greed, corruption, a thieving system of governance and selfishness of the highest degree. As a people we castigate it and condemn it in the strongest words and the stand of the common man is that the allowances being earned by this selected few cannot be accepted, is not sustainable and must be radically reduced. During the run up to the 2015 elections, I was sited next to a politician in his home as he received members of his constituency who had come to meet with him. I noticed that each person who had come that day came with a financial request; either a child’s school fees needed to be paid; a family head needed financial support since business was not going smoothly; a borehole that needed to be dug in the community; cash gifts to a group of touts who had come to pay homage; cash gifts to party officials and representatives; donations to groups and organisations consisting of women and children. When we were alone, I expressed my dismay at the enormous amounts of financial requests and obligations he had promised to redeem and he said to me “that is how they come every day”. To deny the requests of these constituency members will amount to automatically losing your support to the next man who is willing to throw around cash resulting to practically the end of your political career. SO WHAT DO WE EXPECT THE POLITICIAN TO DO? Now, imagine you were a member of the National Assembly, knowing fully well the enormous financial obligations on you to these loving members of your constituency, will you accept a pay slash or will you fight for a pay increase? Now, what do we do? 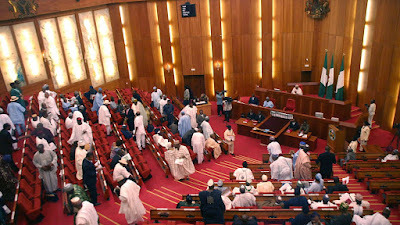 Do the people continue to campaign against the fine gentlemen and women of the National Assembly to reduce their pay? Do the members of the Senate let go of a vital chunk from the source of funds they have access to without a commiserate removal of the financial obligations expected from them by their respective constituencies who also represent members of their communities? I do not believe we will see substantial results from any of the aforesaid action points. At best, it will result in a situation similar to when the branches of a tree are cut off, but the stem and root are left to grow again in the near future. We must also keep in mind that about seven government bodies share the budgetary allocation of the National Assembly. I believe we need a pronged approach to resolving this issue, the allowances of the Senate must definitely be reduced, politicians must stop throwing money around, which will be difficult to curtail and the people must be orientated to fully understand their roles in governance. Begging politicians for money will always put us in the losing side as it gives the politician reasons to siphon more funds. Moreover, we will never be able to hold such a politician accountable after he has bought our conscience. What do you think the ultimate solution should be? Please share in the comment box below.